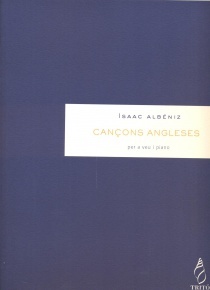 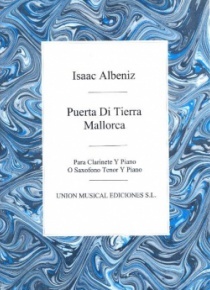 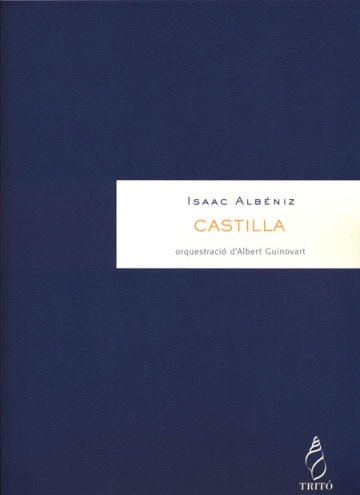 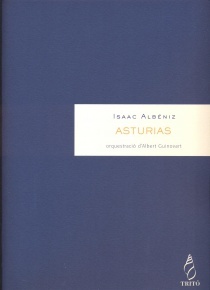 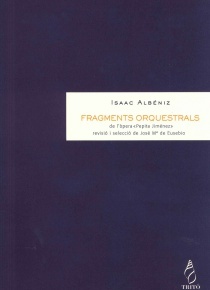 The piano works of Albeniz has been highly regarded by composers after him. There have recently been published for the adjustments he made guitar Javier Riba and the Port of exhibits. 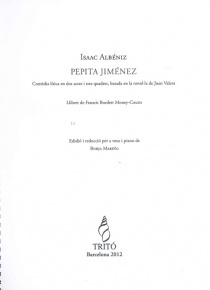 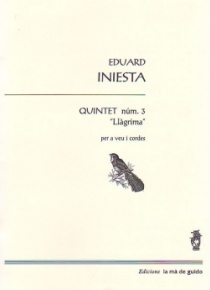 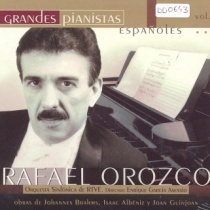 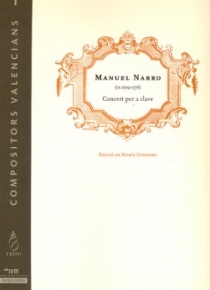 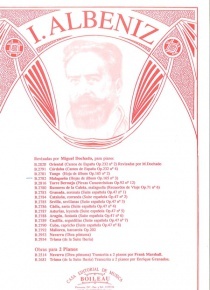 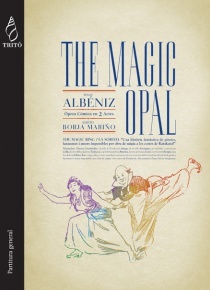 The most known orchestrations were written by Francisco Guerrero who orchestrated the full suite Iberia and also Evocacion, Triana and Lavapies by Jesus Rueda. 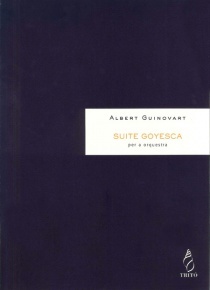 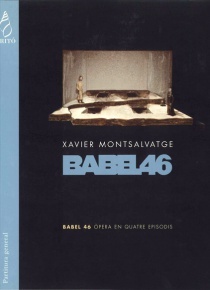 Albert Guinovart has arranged music of Granados, Montsalvatge or traditional music just to mention some of his work.